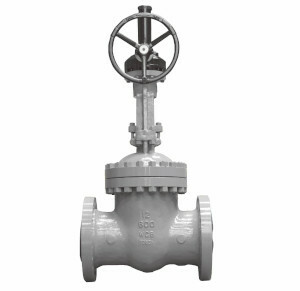 Gate valves are a simple designed valve that consists of a body, bonnet, stem, seat rings, handwheel, and gate. The stem, which connects the handwheel and disk together, is responsible for the proper positioning of the disk. When the valve is open the gate is moved within the bonnet to allow full flow. When the gate valve is closed the gate is moved down into the seat which allows a positive seal. They are typically used for stopping or starting flow as they are not designed to throttle since the valve only operates in full open position or completely closed position. 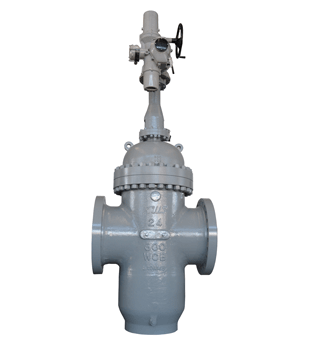 Most gate valves are bi-directional which allows it to be used in both directions. Based in Houston, TX, American Production Valve is an industrial valve distributor focused on providing fast and reliable delivery of high-performing valves to the petrochemical and oil & gas suppliers throughout the US.